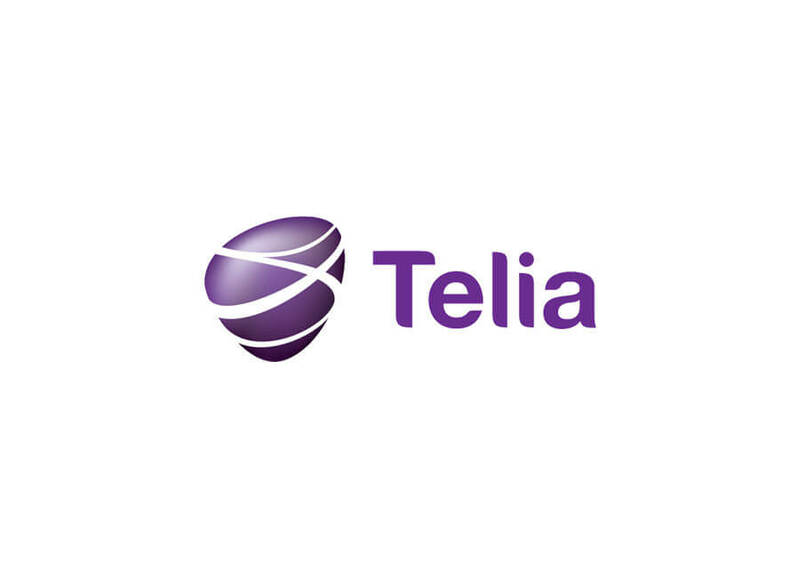 Telia is part of the Swedish-Finnish TeliaSonera, and is one of the largest telecommunications companies in the Nordic region. 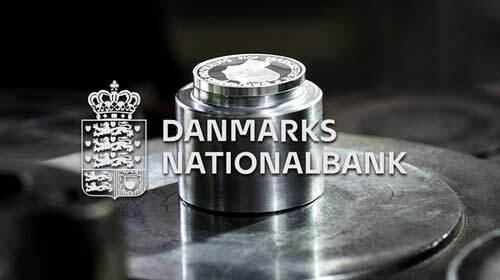 Telia in Denmark is a large organization with two main divisions – commercial and private, both of which are divided into a number of smaller departments. Since Smartphones came into the world, it was clear that there was a need for websites which match the format. It was possible to use the web’s existing format if we were willing to constantly zoom in and out in order to read text or to find a login button. This problem was been solved by “Responsive” websites, which adapt to the screen, regardless of format, either by rearranging the content, or by simply showing format-specific versions of pages. 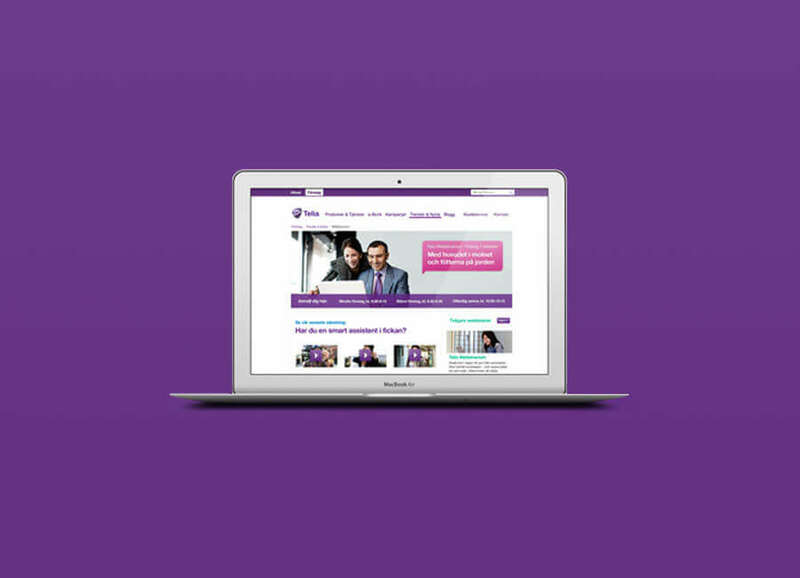 Telia was naturally quick to meet their customers’ needs, and contacted HTML24 with the task of making Telia’s online material Responsive. 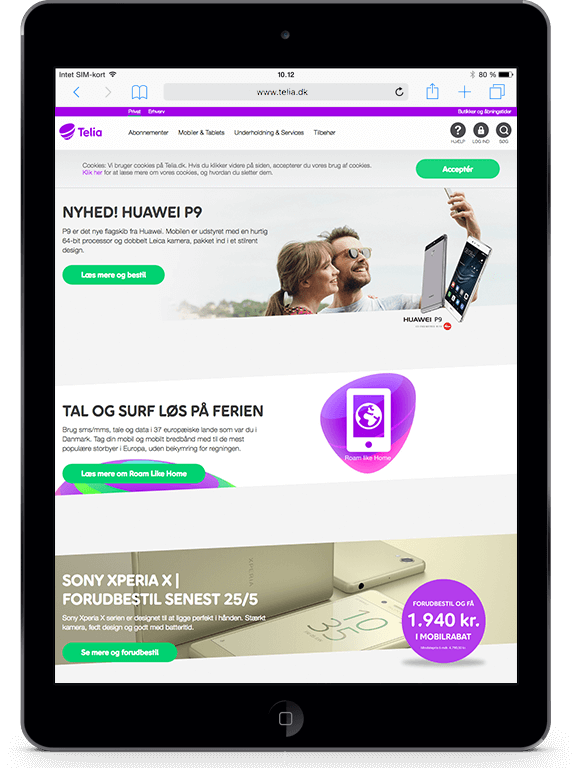 As mentioned, Telia is a large organization that has made it possible to streamline their brand by merging their online material during what they call, “Fire Zone”. 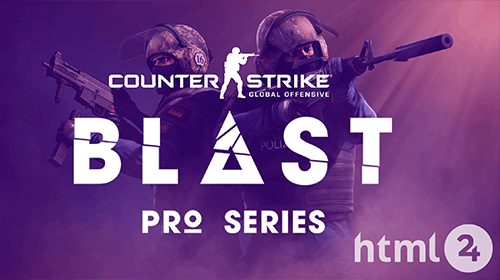 HTML24, therefore, took Telia’s online material to various sites and divided it into responsive sections, so they can suit any format, including smartphone, tablet, widescreen, etc. 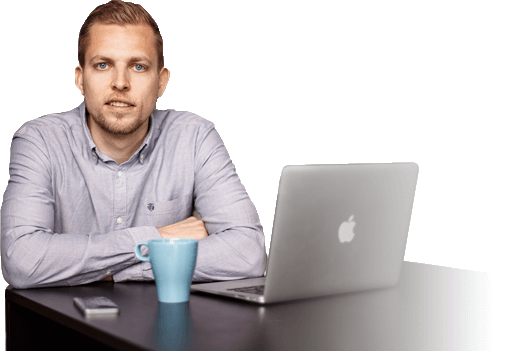 “HTML24 understands our business and can quickly and efficiently come in and solve technical problems.” – Michael Harding, Telia. We are proud to serve as technical supplier to Telia, and look forward to continued, good cooperation!